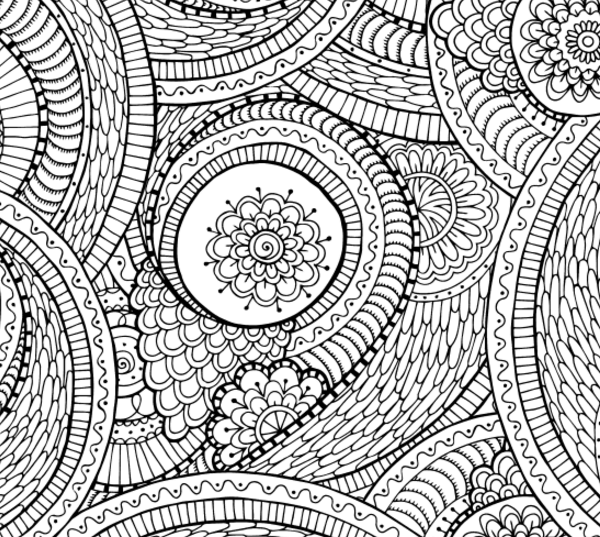 Relaxing Colouring Book: Patterns is a beautiful and relaxing creative colouring book for all ages! 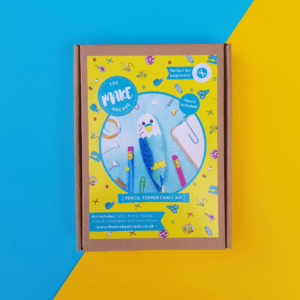 Each of these beautiful individual designs are printed on a single page with the reverse left blank – so no bleed through, and perfect whether you use pencils, pens or paints. 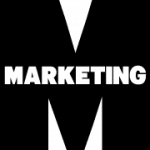 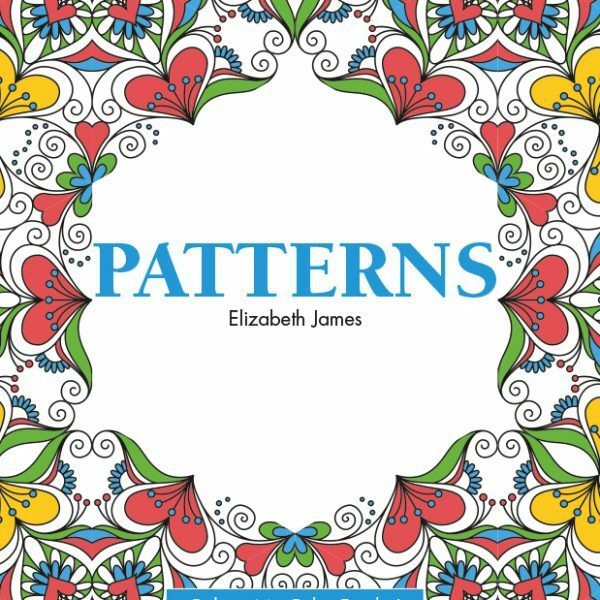 Elizabeth James is one of the UK’s best selling colouring book authors and has over 100 great books for adults and children, including colouring, dot to dot, activity and how to draw books for all ages. 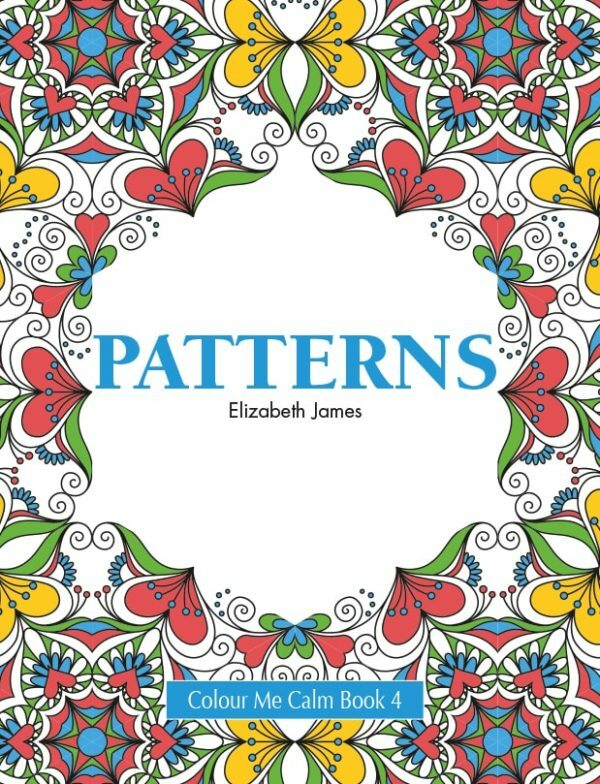 You can find her entire range on Amazon UK by searching ‘Elizabeth James colouring’.